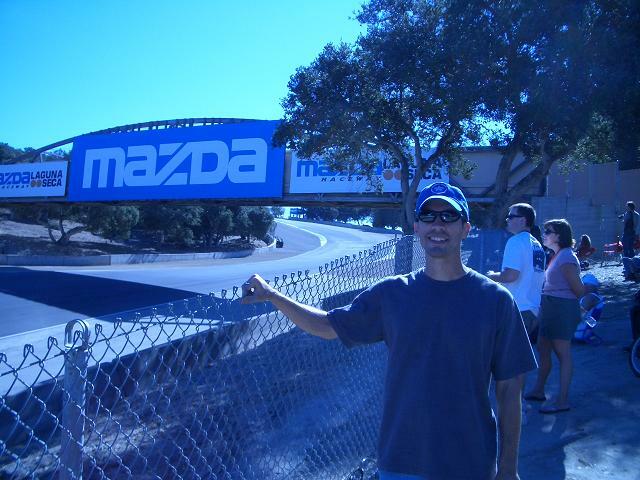 Just got the car, so I haven't taken any new pics, but here is a shot from the ad. 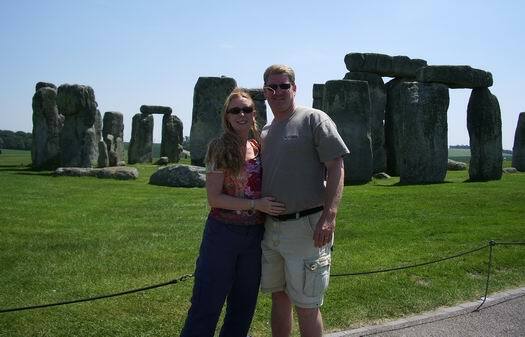 2nd picture, me and my SIGNIFICANTLY better half. 3rd pic: our 3 great kids. Great putting faces to people! Everyone have a terrifc weekend! getting on the slippery slope as you mates call it, hope my HIDs are here soon, I also ordered a V1. Welcome, kika!! Nice pics and nice family. Photos to follow when I can upload !!! The Avatar will have to do for now!! 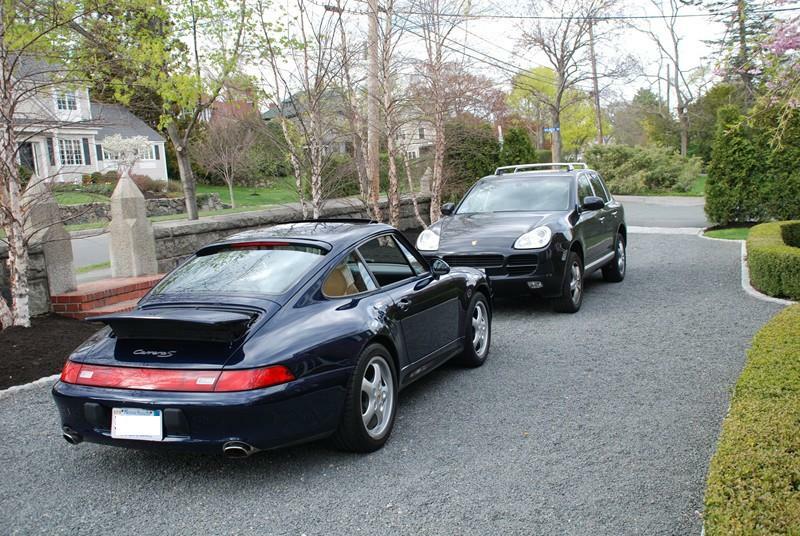 993TT, 1995, Riviera Blue, Standard-other than Tubi exhaust. Last edited by paultje; 02-17-2007 at 09:47 AM. Thanks again for the gift certificate brother!! I used it to order air filters, oil filters and several drain plug washers!! 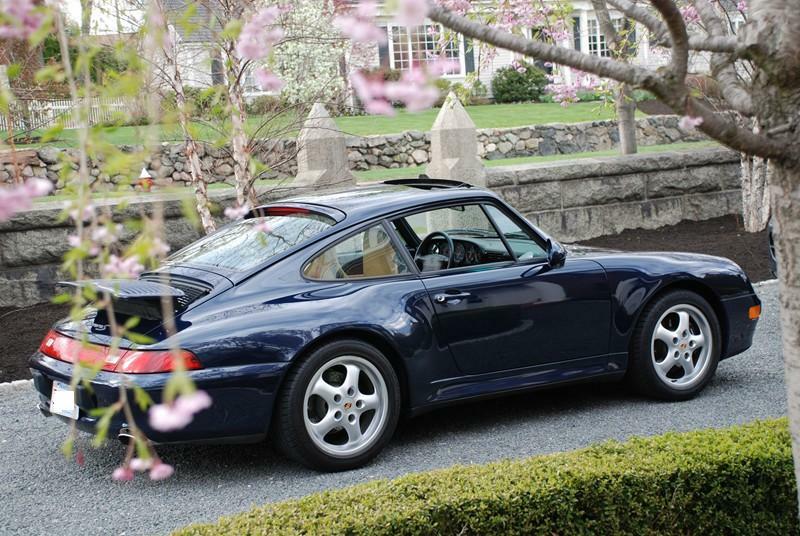 Great colour 993 - can't wait for the pics of all significants. 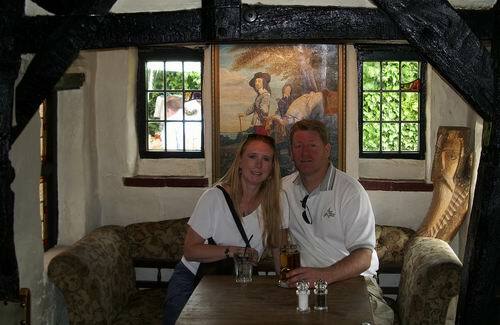 I don't have one with the P-Car, but here is a picture of me and the wife at the "Royal Standard" outside of London. It has been continuously operating as a pub for over 900+ years! The day we were there, the local Rolls-Royce club was having their monthly luncheon. Very cool to see. In the second picture, my wife is holding my beer-gut in. England has very good beer, but I can't wait to go try some in Germany in 2008! Kika, is that Mammoth in the background of your kids pic? I dug up some more pics so here ya go. Better late than never I guess you guys . Pic taken in Switzerland (Furkapass) which is approx 2200meters (~6000feet) above sealevel, beautiful place! Last edited by V; 04-05-2014 at 11:40 AM. Cool, Mike! I knew you might have a use for it. Thank you for your help!! omg..you're dancer..I thought folks were playing..
Nice looking costumes, I actually designed and made similar costumes like those for the past 10 years but have since retired..
Ahhh, TRINITONY.. looks like DC Carnival to me...GA Ave! Here are some pics...some of which were previously unveiled at the Cayenne forum. 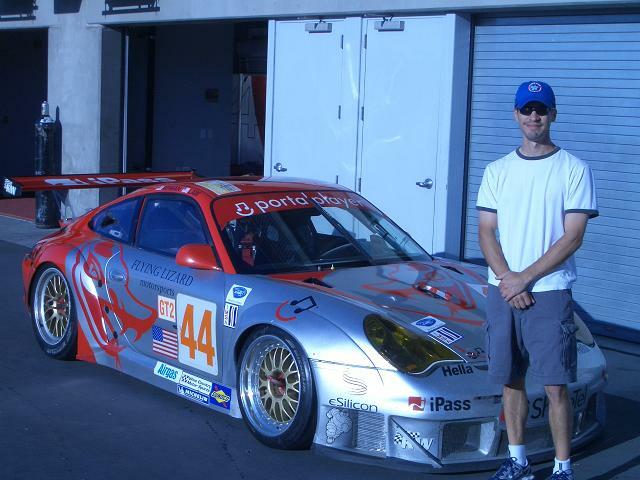 * 993 C2S (first weekend home). 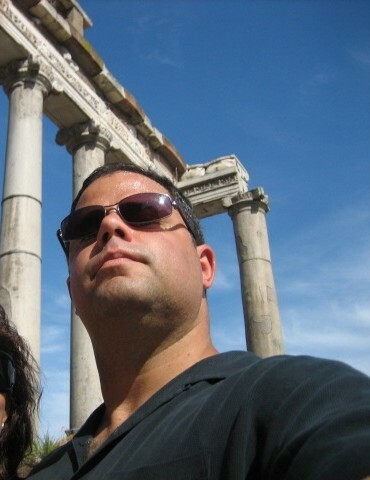 * Rome, pictured appropriately, in the Roman forum. 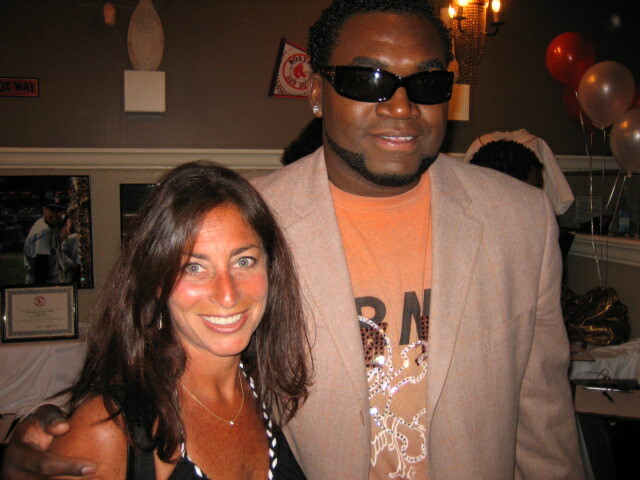 * Mrs. Rome, with special guest star David "Big Papi" Ortiz.